Coaches rental at the best price! Your reliable partner for 20 years! We offer high quality service - bus rental! 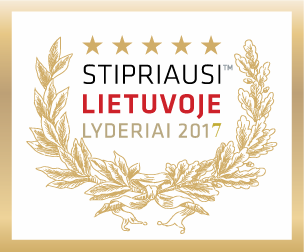 Your best choice in Lithuania! +370 698 292 49 (Call us)Use contact form! 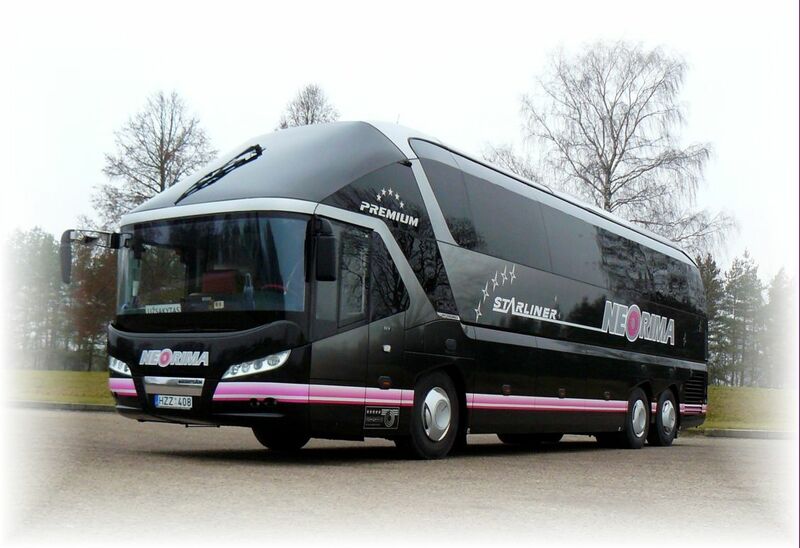 If you are planning a trip, looking for a reliable and comfortable coach for travel in Europe or the Baltic countries, rely on our competent team of employees. We will make sure to guarantee the best price for your trip. Call us today or contact us in writing. We are there for you 24 hours a day, 7 days a week. Use our service - bus rental! 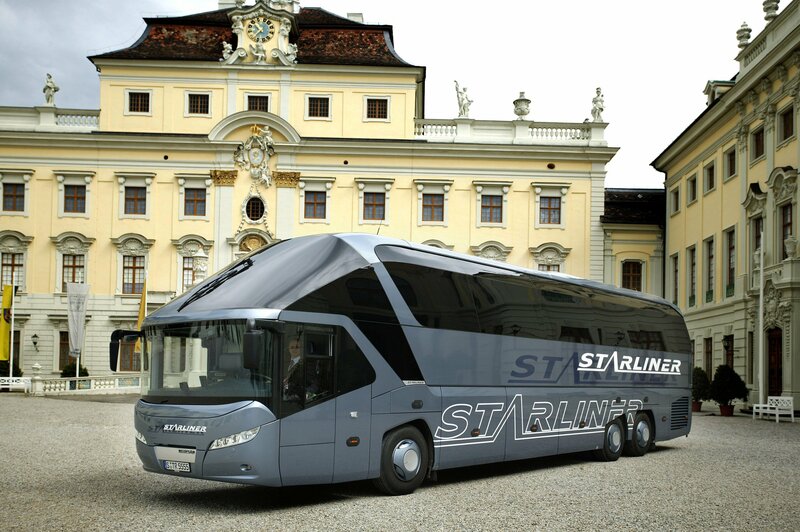 We will offer very attractive lease terms of the coaches and ensure quality of service. Our qualified and experienced drivers, comfortable coaches will ensure your safety and guarantee the success of your trip. If you have any questions regarding coach rental options and pricing, please contact us. We will immediately provide you with specific details!